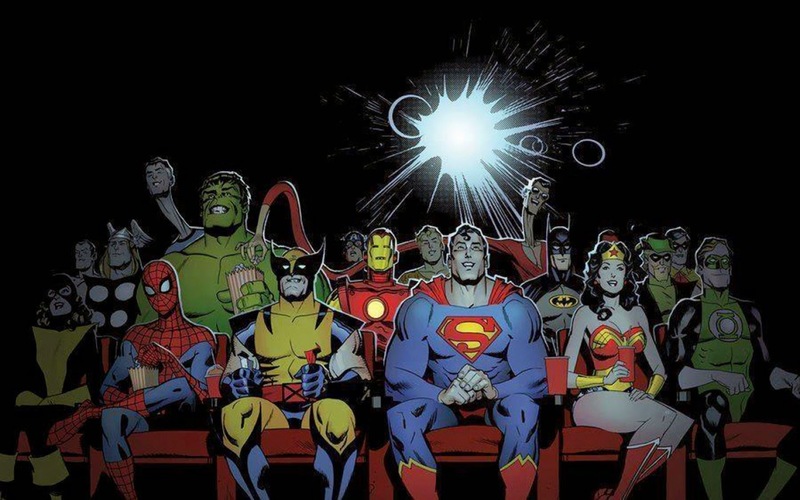 In this show, we discuss the superhero movies released since last we podcasted in 2011 and some of the upcoming supes movies and TV shows. We will be touching on this topic in the coming months, too, because with four interconnected universes in the works (Warner/DC, Disney/Marvel, Sony with Spider-Man and spinoffs, and Fox with X-Men and Fantastic Four), there are a lot of properties active. We hope you enjoy the podcast, and check us out at the usual places: Facebook, Twitter, squarepegshow@gmail.com , or right here at http://www.squarepegshow.com . You can give us some feedback there or as a review on iTunes. See ya next week!